Targeted – Right Where Attendees Are..
Gets your Message Across – Fun & Interactive..
Las Vegas is one of the top destinations for conferences and trade shows. Companies choose this venue because there are plenty of things to do outside of the convention center. Savvy marketers are able to reach a large number of potential customers with their Las Vegas advertising by targeting these events. 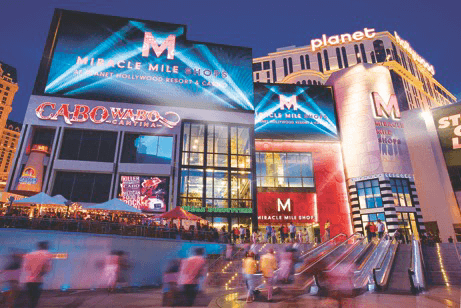 Since there are so many different trade shows, and there is almost always one going on in Vegas, the opportunities are virtually unlimited for a company that knows how to reach the attendees. A great booth design, of course, is a critical element of success at a trade show. However, there are other Las Vegas Convention Advertising strategies that will help attract people to the booth and compel them to provide their contact information to enter contests or be a part of promotions. Some companies, whether or not they are participating in the event, advertise their complementary products on mobile truck billboards outside the convention center. These brightly colored digital billboards are certain to get the attention of attendees and, since most of them already have a pen and note pad at hand, they can easily write down the contact information and get in touch with the advertised business later. Another option for new businesses that are participating in the event, but don’t have the budget for an expensive advertising campaign, is walking billboards. Social media can be a very useful media when it comes to trade shows. Because there are so many interesting things going on that would make great posts on image platforms like Snapchat, Pinterest, and Instagram, hashtag campaigns are very popular at these events. It’s quite common to see someone walking around with a digital sign promoting a hashtag related to their company. This type of advertising to Las Vegas convention attendees gets the attention of people on the floor and often drive traffic to the booth. There are so many interesting things going on at a trade show it can be hard for an average business with a booth outside of the prime spots to get much attention. However, if the business owners focus on convention and trade show advertising in Las Vegas, they can make the most of their investment and go home with a ready supply of great leads. A large part of preparing for this type of event is determining how the representatives will get attendees to their booth. 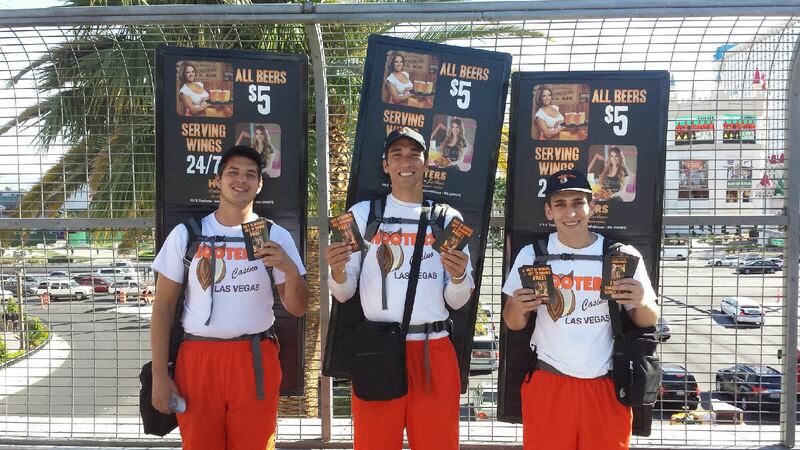 Some companies are very successful at advertising in Las Vegas Conventions by using contests and giveaways, while others go outside the convention center to market their products or services to people on the street. Trade shows require a large investment, but they also represent a huge portion of the annual revenue for many companies. 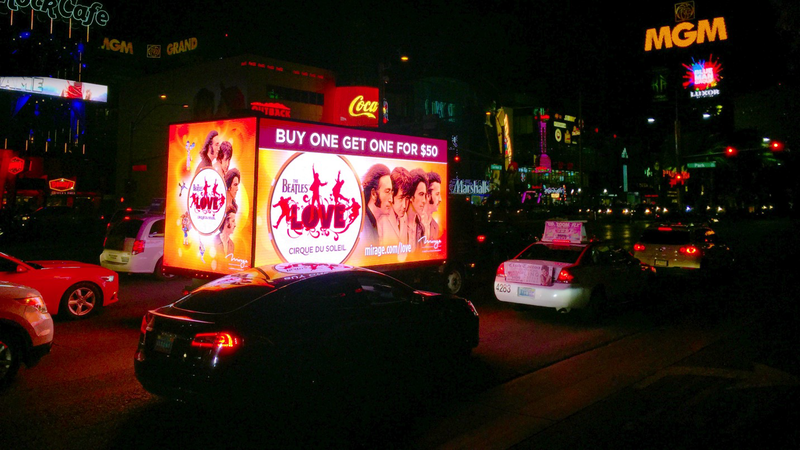 A mobile billboard can be very effective Las Vegas Convention Advertising if it’s used intentionally. 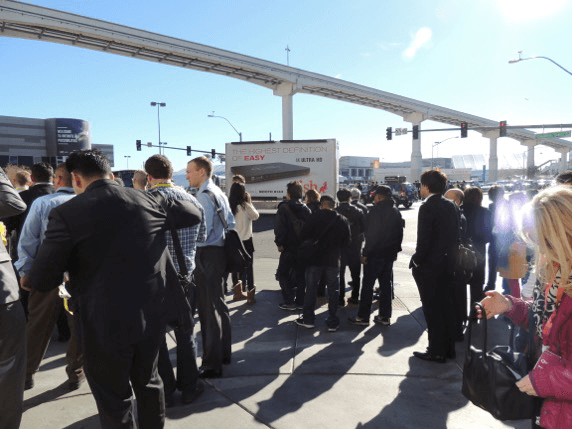 There are always thousands of people on the Las Vegas strip, but it can be tricky to get the marketing message in front of a crowd of people who represent the company’s target audience. A skilled advertising team can help a company choose the perfect medium and the perfect time to display their marketing message to maximize their return on investment. “Our traffic doubled in a matter of days.